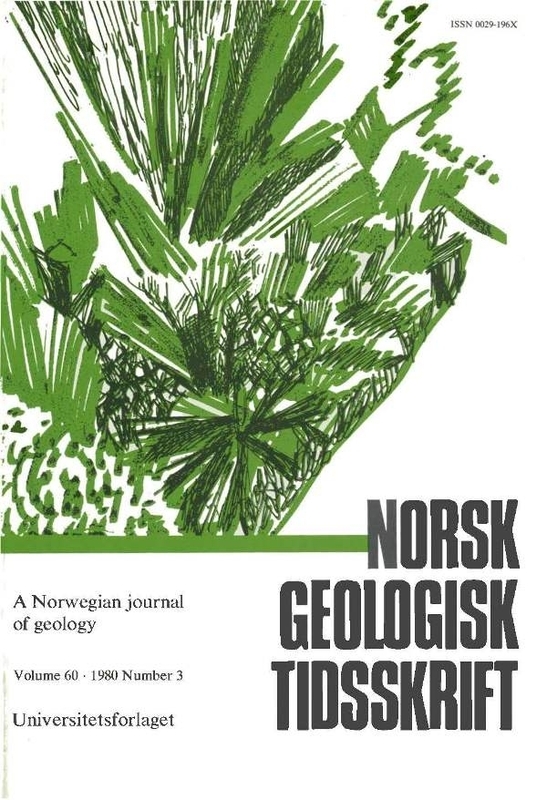 A four station seismic network recording three components on analog magnetic tape was operated on an experimental basis and in a few limited time intervals during the microearthquake sequence in Meløy, northern Norway. The experiment resulted in over 100 recorded events. Eight of these have been used to find accurate hypocenters. The hypocenters clustered within a volume of 5 x 2 x 1.5 km3 and the depth varied from 8. 1 to 9.6 km. The first motion data do not fit the previously published composite focal mechanism solution, the difference probably being caused by difference in data quantity and by variation in focal mechanism due to influence of local geological conditions.